Entertainment Canada has a new promotion going on! 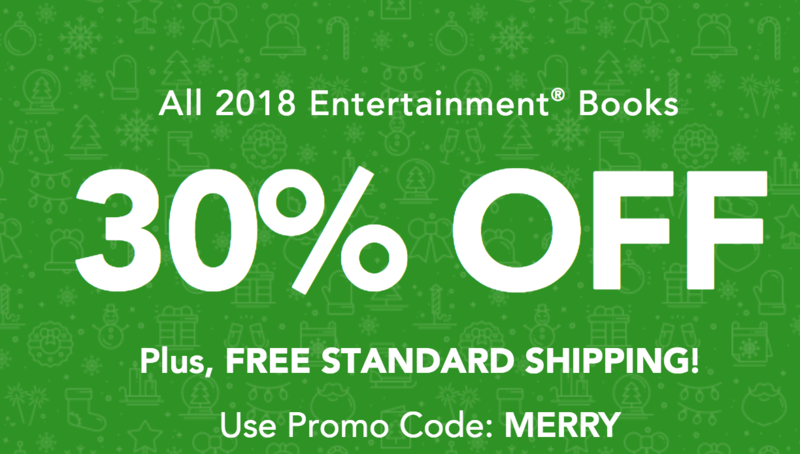 Save 30% off all 2018 coupon books plus get free shipping. Use promo code MERRY at checkout. This deal ends on January 2 2018. Note that prices are in USD. With Entertainment you can save on fine and casual dining, fast food and carryout, activities and attractions, retail and services, movie tickets, hotels, airlines, car rentals, and much more. 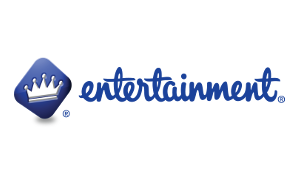 Click here to start shopping at Entertainment!